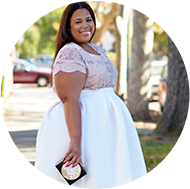 This is generally a strictly fashion blog, but I can let the month of October go by without blogging about Breast Cancer Awareness Month and the wonderful sea of pink accessories that are super cute and some of which are oh so fashionable. I personally love the color pink it is so feminine and eyecatching. On a more serious note, all of us girls have tatas and therefore we all have some percentage of risk of Breast Cancer. So this month and every month lets remember to do our own self examinations (If you dont know how step by step instructions can be found at The Breast Cancer Website. Let's support a great cause and get, which is an added bonus, super cute gear. 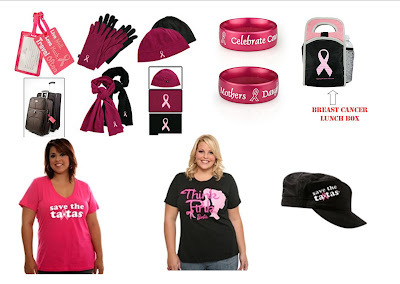 The Breast Cancer gear picture below came from The Breast Cancer Website and Torrid.